What if you could actually wake up knowing you had financial freedom? Luckily for you, this can happen to you! This book tells you exactly how to get started investing in the stock market. All the foundations are laid out for you step by step, as if someone is holding your hand throughout the whole process. Those who make consistent returns year upon year know exactly how the stock market works and the inside secrets very few know. This book is what you need to finally understand the stock market! So now it's up to you. But if you don't know the essential strategies and secrets, then you will end up like the majority - losing thousands upon thousands of dollars! So, if you want to learn how to make millions of dollars with the stock market, then buy now! I will definitely be looking for more books by this author. 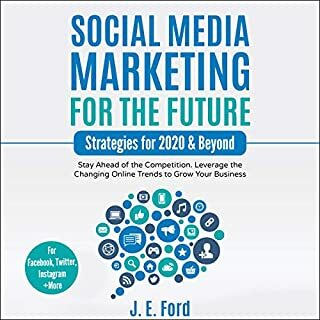 This was a great book to start learning with. i knew little and now i know more. Brilliant guide to the Stock MArket covering everything needed to get started, has helped me buy my first stocks and taught me a lot of different investment strategies I need to develop for myself to decide what is best for me and my finances in the long term, highly recommend to all the investors out there. 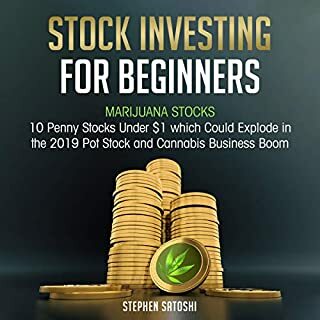 Loved the narration and the content also matched it, gave a fantastic introduction to Stock Market investing and lots of tips and tricks that definitely make it worth a purchase- therefore, I can only recommend. 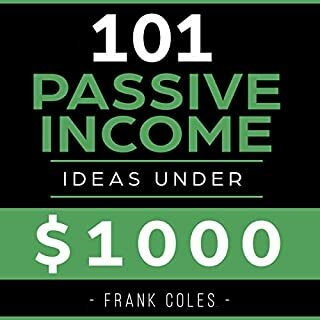 The content is perfect for beginners wanting to learn how to invest in the Stock Market but even more than that this is the best and most engaging narration I've heard on a non fiction book- thank you for making the content so engaging for a newbie investor like me! 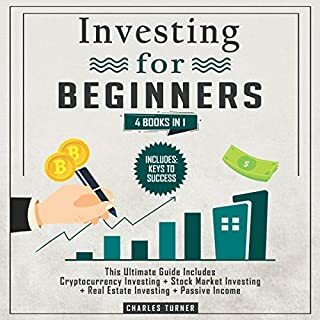 While this is a great guide for beginners, I feel all investors could learn from the information inside, all the fundamentals and some key aspects of investing our covered, I can highly recommend this. 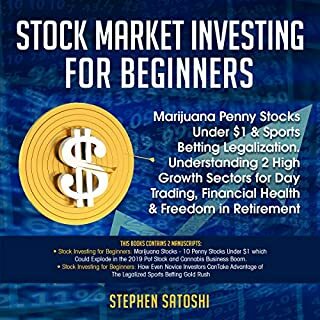 Basically, I'll keep ity short and sweet, if you want to learn the fundamentals of Stock Market investing this book provides that with a great narrator delivering it to you also, would highly recommend to any with an interest in Stocks. 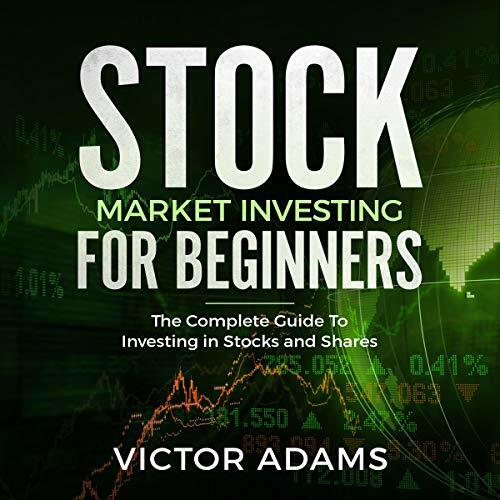 As a beginner this has cleared so much up for me and is certainly helping me on my journey to become an accredited Stock Market Investor, all the mist knows of the Stock Market are covered as well as strategies that can get you ahead, thank you Victor and also awesome narration I loved the voice! 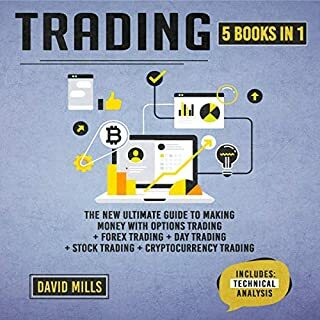 For any current investors or anyone looking to start investing this is an awesome guide to begin with, covers all the essentials of the stock market and exactly how to get started in the market, very happy and can definitely recommend. Loved the book and the narrator, highly recommend to anyone looking to get started in the stock market! This book really broke everything down for me, easy to understand and explained very well.